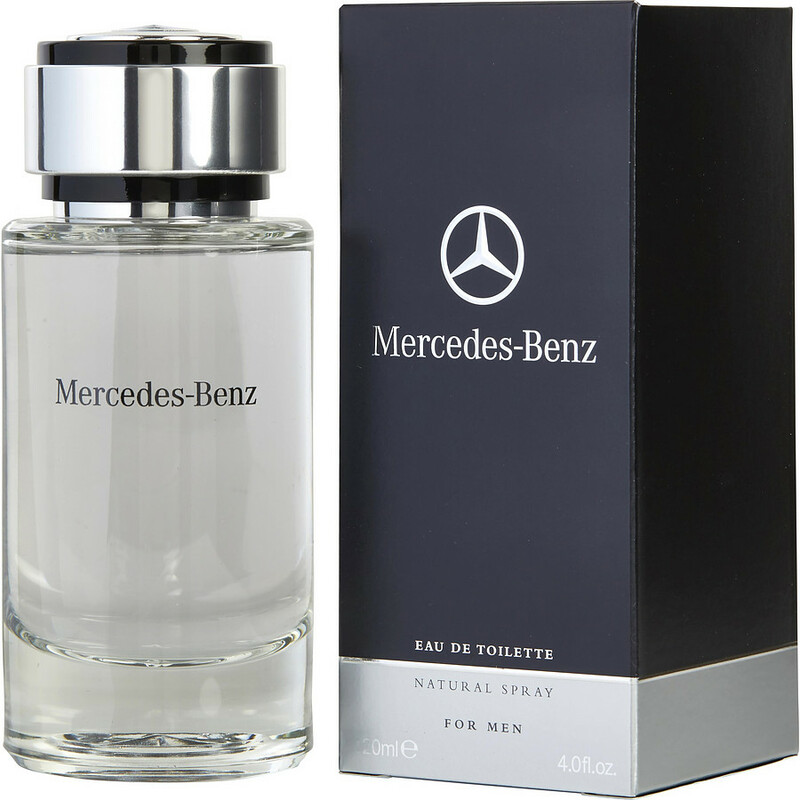 Mercedes-Benz by Mercedes-Benz for men. Is a very subtle fragrance to what I was hoping for. I'm use to fragrances such as Dolce & Gabbana. This one is a hidden gem. And just like the car it emanates class, sophistication, and compliments. You will smell like a true gentleman with this one fellas. The ladies seem to like this scent. It's going for such a good price I would suggest buying at least (2) bottles to put in your stock and rotation. Yes, this fragrance is that good!! As far as the scent classification; some light aquatic, woods, and just a natural scent of freshness. This is very similar to Fahrenheit - I get complimented on this one a lot at work, but you could wear this just about anywhere. If you like Fahrenheit, you will like this.